1. This villa on the island of Ithaca, Greece. 2. 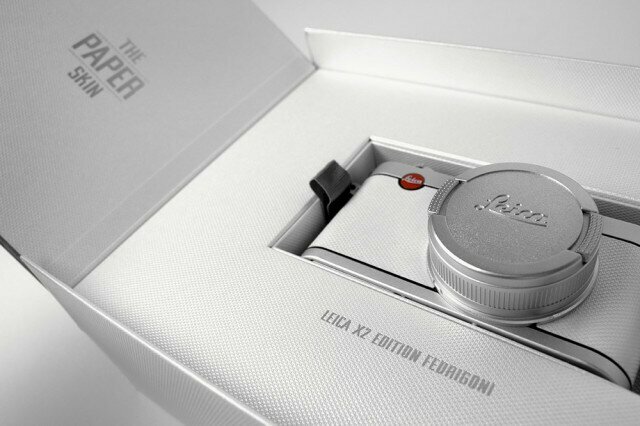 The Limited Edition Fedrigoni Leica camera. 3. A Burberry blanket throw and poncho, but really to experience Paloma Faith live again.